The Freestyle season is upon us. 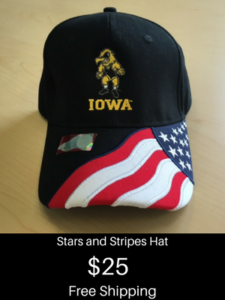 There will be quite a bit of competition for the Hawkeye Wrestling Club, Iowa wrestling, and committed recruits coming up. I went through the national and international freestyle schedule to organize the competitions. The first real big weekend will be the U.S. Open in Las Vegas on April 25-27. This is the biggest competition of the year for the HWC. We will also have Iowa wrestlers competing in the UWW Junior National Championships and incoming recruits competing the same weekend in Vegas. I will have a preview coming up to get us ready to go. 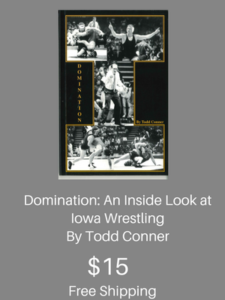 I will do my best to keep you up to date with who is competing where and when and how they did for the HWC, Iowa Wrestling, and incoming recruits..